KSLA and several of our members had a productive day in Frankfort on February 7, 2019. We were pleased to have Senator Dr. Ralph Alvarado and Senator Julie Raque Adams address our group. 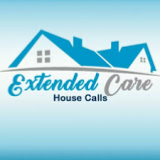 Many of you know that a new bill related to Assisted Living dropped on Tuesday, February 5. Our visit to Frankfort on Thursday, February 7 was very well timed as it gave our group the opportunity to discuss our desires for Senate Bill 128 with Senators Danny Carroll (the sponsor of the bill), Alvarado and Adams, as well as other Senators and State Representatives, during our visit. The feedback we received during these visits was very encouraging. Kelley Abell, our lobbyist with The Rotunda Group, also felt the day was a success. (by Cynthia Helzel, Senior Living Executive Magazine) An innovative new product for stimulating the mind and body has made its first appearance in American senior living communities. 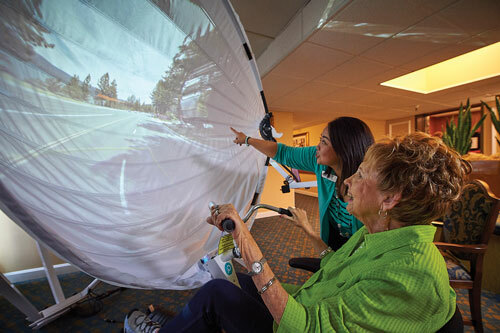 BikeAround (TM) combines the elements of a safe, customized exercise bike, outfitted with computer and a large domed screen, with reminiscence therapy. And, according to the article, it's easy to use! A staff member or other helper gets the resident seated comfortably on the bike and types the desired "destination" into the computer. Then, the resident "visits" their destination by pedaling through images of it supplied by Google Street Maps. According to the article, BikeAround (TM) is very effective in helping residents connect with their past. They can "visit" their childhood home, a favorite vacation spot, or past work places. As they pedal, the images on the screen change as if they were actually pedaling through their destinations, "similar to virtual reality, but without having to wear the goggles." While the technology was originally created for those with cognitive impairment, it has benefits for everyone from memory care to independent living. It can act as a connection to one's past, or a social activity shared with friends around the bike. Conference registration packets for providers will be sent out the first week of March. Exhibitor Registration Packages will be sent out THIS week! There will be several sponsorship opportunities at this year's Conference. 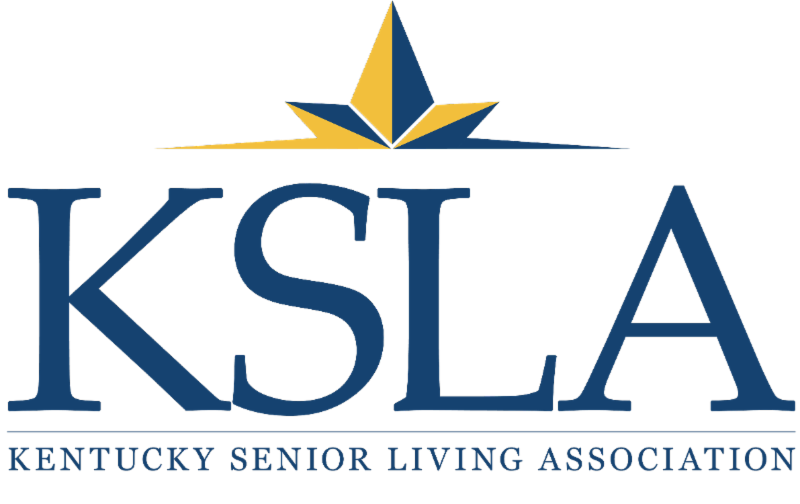 Please contact Bob White at KSLA@KentuckySeniorLiving.org or 502.938.5102 if your organization is interested in sponsoring a conference event!